Dyne Systems offers a variety of different Dyno Testing Tables and Testing Stands suited for your specific testing needs. From Horizontal Test Stands, Vertical Test Stands, Tilt Tables, T-Slot Tables to various XYZ Tables. If you can’t find what your looking for below, give us a call and we can build a table or test stand for your specific testing application. Built for testing small engines and electric motors with both vertical and horizontal shaft orientations. 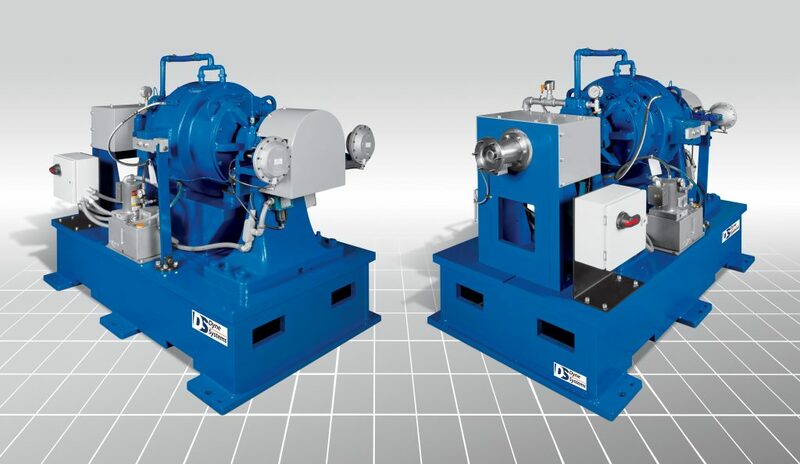 Changing orientation of the dynamometer is accomplished via an electric actuator and the dynamometer can then be mechanically locked vertically or horizontally. 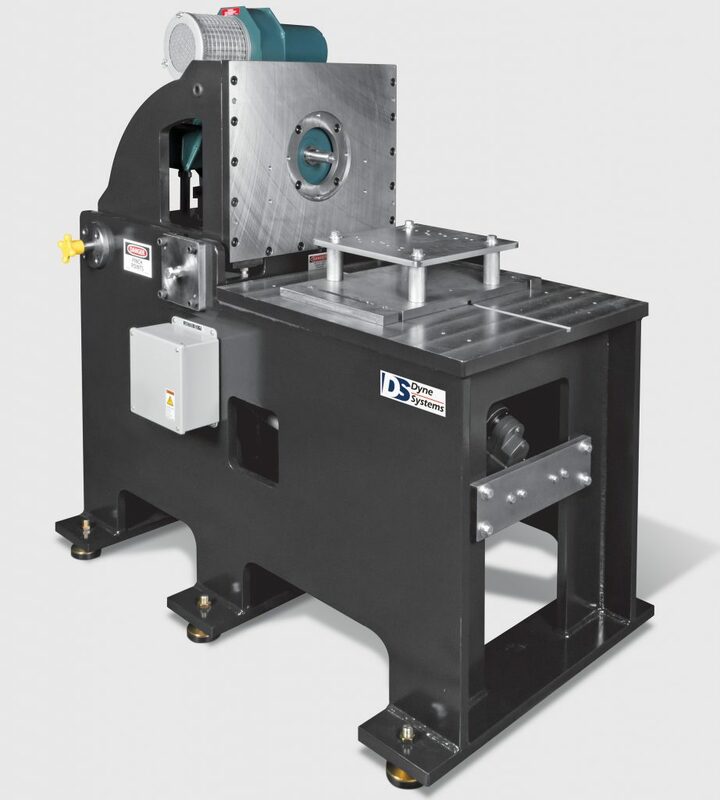 The Vertical/Horizontal Test Stand can be configured with a eddy current (absorbing) dynamometer or an AC (motoring and absorbing) dynamometer depending on the application. The Tilt Table allows for a Device Under Test (DUT) to be orientated at various angles of incline or decline. This can assist in the simulation of extreme conditions to evaluate the performance of components such as transmissions/gearboxes. Constructed of tubular steel with a Blanchard Ground mounting surface, table top features machined T-Slot grooves for mounting fixtures and device under test (keyways and other grooves also available). Leveling vibration dampeners on table leg bottoms are included. Other dimensional configurations are available upon request. For the testing of electrical motors with varied horizontal or vertical center lines. It features a fixture mounting plate that can be adjusted on the X-Y-Z axes. The X and Z axes are controlled through manual crank handles while the Y axis is adjusted through a remote pendent which controls a hydraulic scissors lift.